The SAISD Foundation raises funds to invest in the great ideas of teachers and educators in San Antonio ISD (SAISD) and replicate the programs that demonstrate success. This video highlights the robotics program the Foundation supported at Woodlawn Hills Elementary. 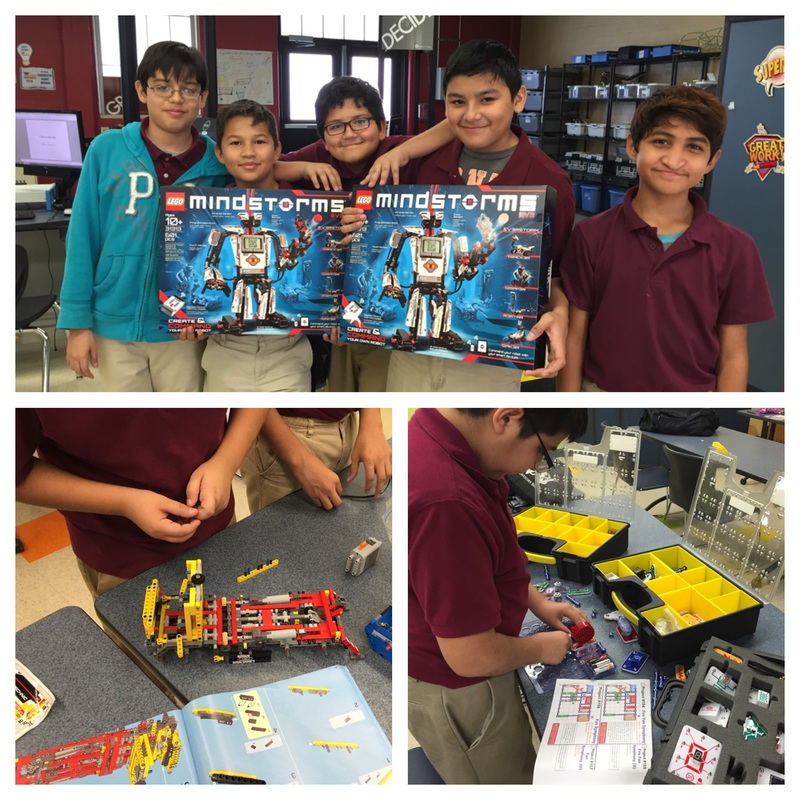 The SAISD Foundation has helped to expand robotics in SAISD schools at the elementary, middle, and high school levels which have had increasing success. This past year, one of the students in the robotics program at Travis Early College High School was invited to the Vex Robotics World Championship. In addition, the robotics team from Woodlawn Hills Elementary advanced to regionals. Beyond robotics, this year the SAISD Foundation is also funding a virtual learning studio at Highland Park Elementary, STEM Makerspace at Mission Academy, a media club at Sarah King Elementary, and coding clubs at Margil Elementary and Hawthorne Academy. At the SAISD Foundation we have awarded an increasing number of grants to support coding clubs at the elementary and middle school levels. Pictured below is the award-winning coding club started at Margil Elementary this school year. The Remote Underwater Vehicle project at Whittier Middle School developed as a outgrowth of the robotics program. 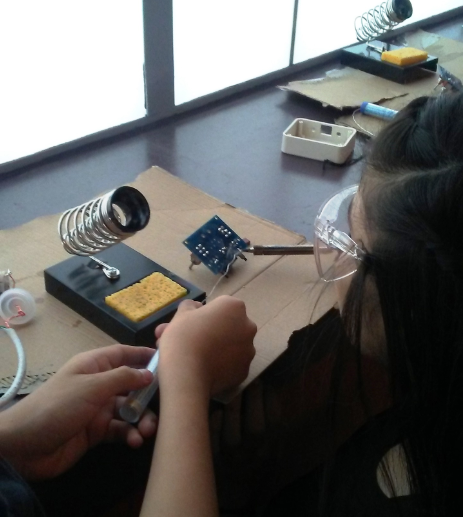 Taught by a math instructor, this project is one of the many innovative methods to enhance STEM education at Whittier Middle School.